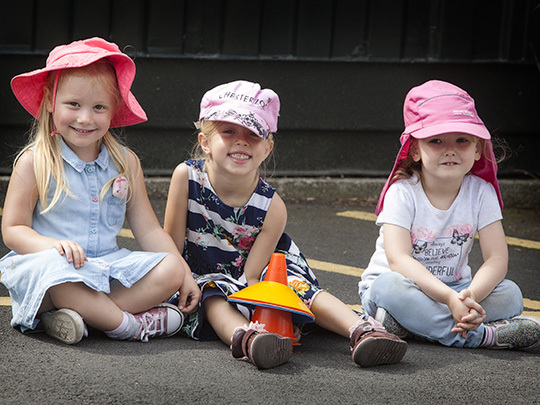 Outdoor learning is known to positively impact children's well-being and development. 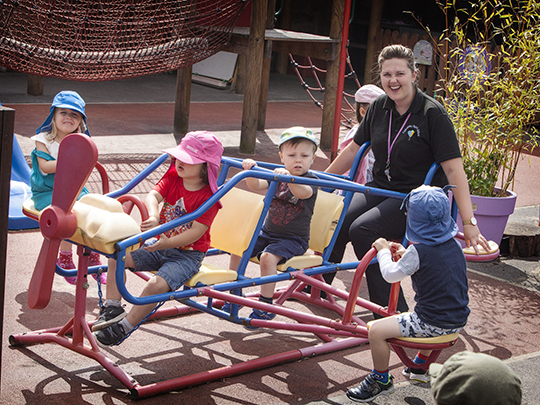 Children at Tiddlywinks are able to access our exceptional outdoor environments, which are richly resourced with play materials that can be adapted and used in different ways, each and every day. 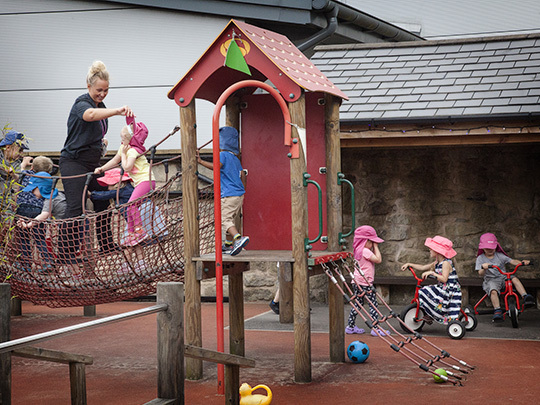 The outdoor areas, purposely built and resourced using parent/child feedback, encourage learning across all areas and offer great opportunities and space for free movement and exploration. 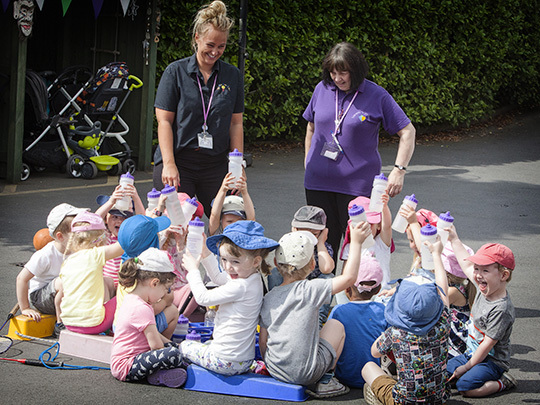 It is our view that there is no better learning environment for children up to 5 years than the great outdoors which is why each child’s key group experiences a range of outdoor activities on a daily basis. 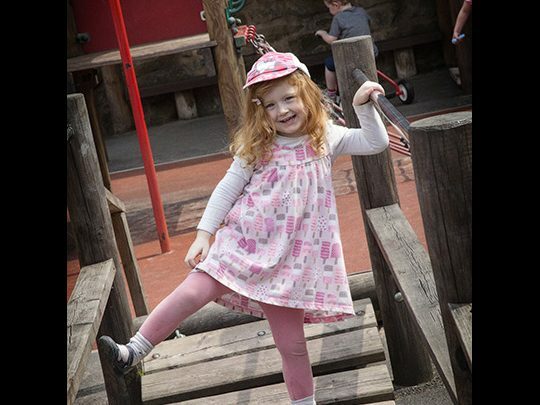 (With this in mind please provide your child with appropriate outdoor clothing and suitable footwear for the weather - labelled with their name.) 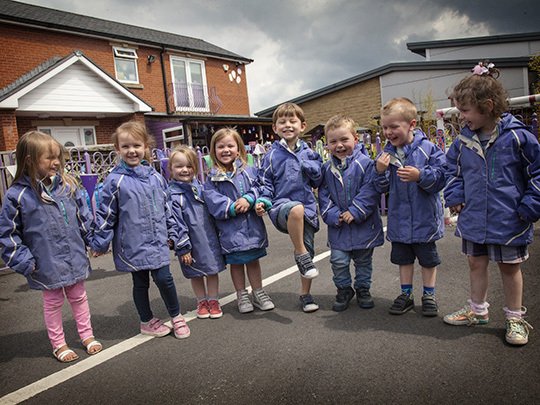 The children have opportunities to use the garden/greenhouse areas, giant sand pit and spacious water area where they can use their instinctive nature to play and explore, developing new skills through active learning. 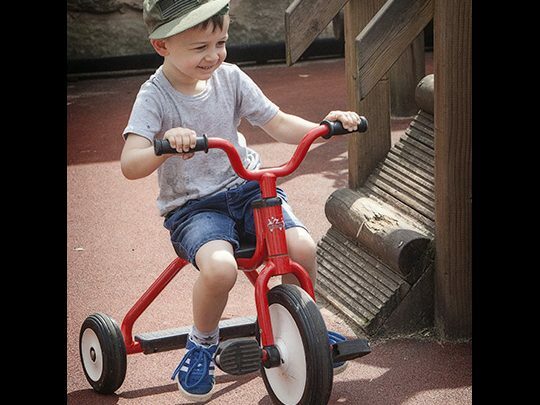 The children’s developing mobility, balance, co-ordination and loco-motor skills are also encouraged through the range of climbing and balancing equipment, wobbly bridge and stepping logs. 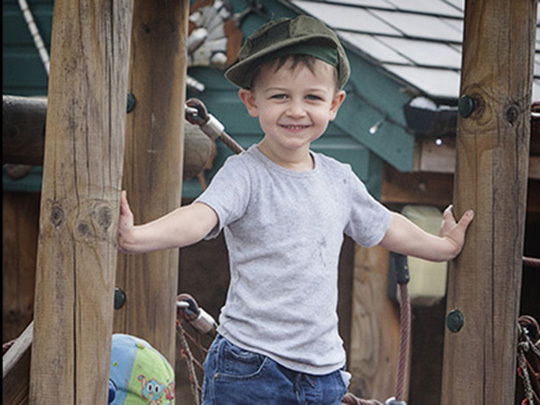 To engage the children’s interactions, and link their understanding of the community with their own experiences, there are large resources for role play and imaginative games such as the giant wooden train, role play house and builder’s yard. 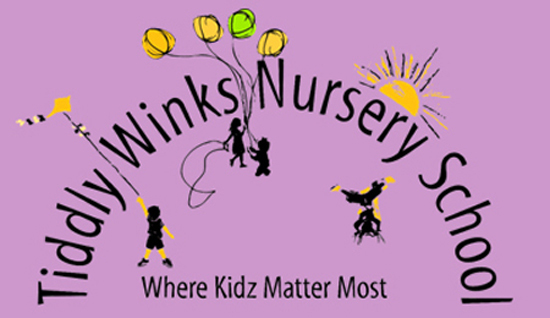 Here, the children can create their own imaginative stories, as well as crafting models and pictures in the creative corner.